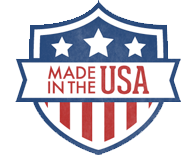 The C1 Concealment Carrier is our lightweight concealable body armor carrier that is manufactured in the USA, uses top of the line materials and is completely adjustable to ensure long lasting comfort. The C1 concealable body armor carrier is made with a moisture-wicking lining that assists in keeping your ballistic panels free from moisture, as well as making sure you remain dry and comfortable. Fully adjustable shoulder straps provide extended comfort by allowing the wearer to adjust to subtle changes in size. 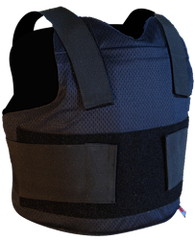 Complete with a built-in 5″x8″ trauma plate pocket to allow for a hard or soft trauma plate the C1 carrier system is an economical choice for your concealable body armor system. High performance moisture-wicking body side material and non-stretch athletic mesh exterior.